As founder and CEO, Sharon oversees the operations and strategy for CTL Global. She combines clear insight and strategic vision with incomparable energy, imparting an entrepreneurial spirit that encourages creativity and collaboration. 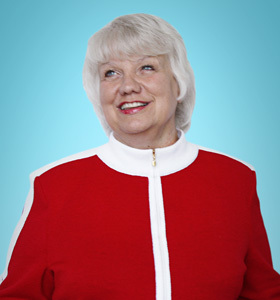 Sharon has over 30 years of expertise and leadership in the fulfillment, transportation, and human resource fields. She uses her experience to publish articles and coach executive teams of major corporations, specializing in liability strategies and mentoring programs. She is on the board of Republic Bank and is a trustee of Elmhurst College and Columbia College Chicago. 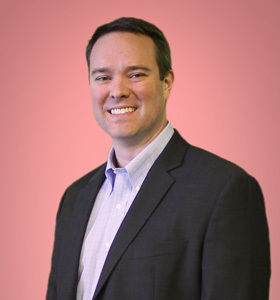 Josh Miller leads one of the most dynamic sales and marketing teams in the BPO industry. He is responsible for the overall business development, strategy, and revenue across CTL’s Fulfillment, Marketing, Technology, and Transportation divisions. Josh is actively involved with many leading fulfillment, transportation, and marketing organizations, including the Promotional Marketing Association, the Council of Supply Chain Management Professionals, the Messenger Courier Association of America, the Express Carriers Association, and the National Association for Retail Marketing Services. Michelle Keske is a proven leader who wears many hats. She is responsible for the direction and management of Operations, ensuring best practices within Implementation, Workforce Management, and Quality Assurance. At the core of Michelle’s leadership is a focus to empower and energize those around her. 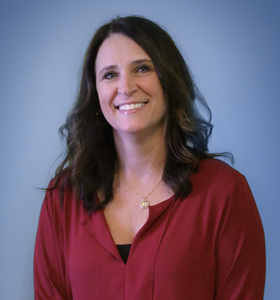 Michelle is a seasoned logistics and operations executive, with nearly 20 years of experience in driving process efficiencies and margin improvements for an impressive portfolio of Fortune 500 clients. In addition to her leadership at CTL, Michelle has sponsored the Chicagoland ATHENA Awards and has been a committee member and speaker for Women in Management. Aziz directs one of the most reliable and inventive technology departments in the fulfillment industry. He builds strong, highly efficient teams that proactively introduce innovative and creative solutions to our clients. With over 15 years of experience in emerging technologies and IT solutions, Aziz brings functional and strategic roadmaps to our clients’ products and their development. 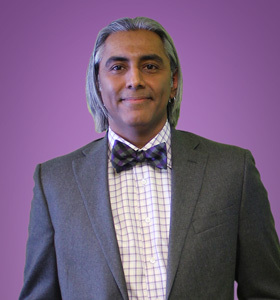 Aziz’s extensive experience is rooted within the fulfillment, e-commerce, and risk management industries. Bob is responsible for managing the Transportation businesses at CTL. Bob is an experienced business leader with expertise in Marketing Services, Merchandising, Print and Direct Mail. 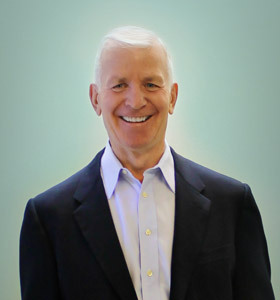 Bob has over 35 years of experience working with Fortune 500 companies. He worked for RR Donnelley for over 25 years, starting as a management trainee which led to a career rise to a Business Unit President. Bob then became an entrepreneur-owner of a marketing services company from startup-to-sale after an 8 year run. Alex spearheads our end-to-end integrations and software development projects. You can count on him to deliver innovative, process-driven solutions through thoughtful analysis, creative problem solving, and flexibility. 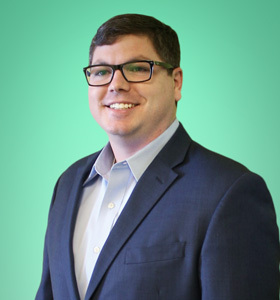 Prior to joining CTL Global, Alex spent a decade architecting, developing, and implementing software-based solutions for a range of clients in e-commerce, manufacturing, banking, and human resources. 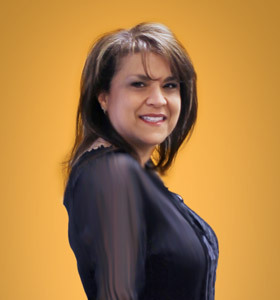 Daniela Lozano leads the Finance Department at CTL Global. She is responsible for designing and driving CTL’s financial strategy and aligning it with the company’s objectives. Daniela oversees all financial planning, including accounting, reporting, payroll, purchasing, regulatory, and tax compliance. As an experienced finance executive with over 30 years spent in both corporate finance and consulting roles, Daniela is versed in building high-efficiency teams and managing scalable projects, each requiring unique financial strategy and planning. In addition, Daniela has worked with numerous Fortune 100 clients. 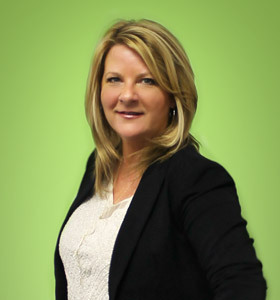 Dee oversees new business implementation, client engagement, retention, and on-going development. An advocate for our clients, Dee focuses on building lasting partnerships, recognizing our client’s needs before they do, and acting as an extension to their brand. Dee has 15 years of leadership experience in client services, operations, and IT. As a veteran within the marketing, CPG, and retail industries, Dee holds a track record of successful and meaningful partner relationships with a diverse portfolio of clients. 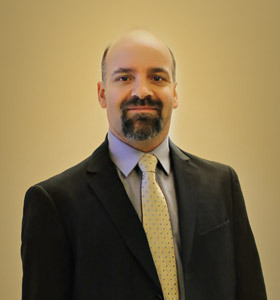 Steven Johnson serves as the Vice President of Compliance and Risk for CTL. He is responsible for leading the internal processes for promoting and ensuring compliance with laws, company policies, standards and contracts. Steve also directs the acquisition & installation of company owned assets and is responsible for all in-house architecture and interior design projects, including design, construction administration and procurement. Steven has been with the organization for 25 years and has worked throughout the organization in different roles with varied responsibilities.